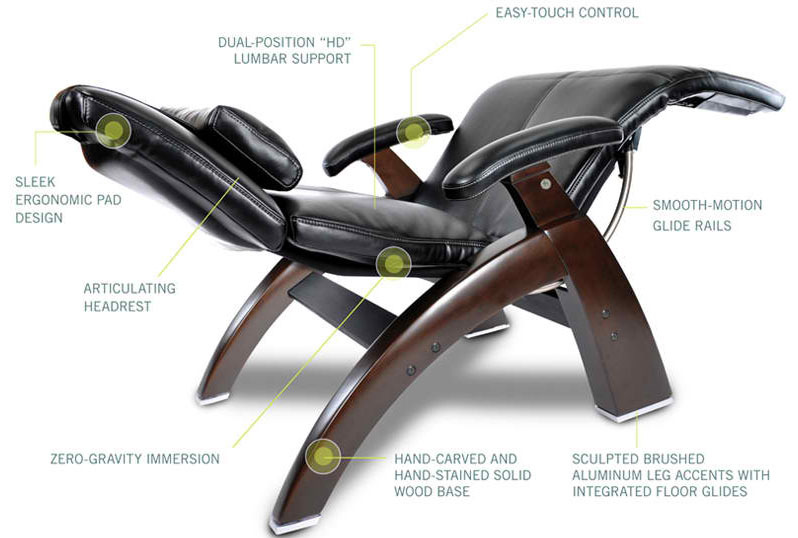 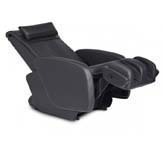 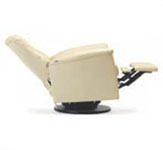 You are here => Vitality-web.com Ergonomic Seating Products. 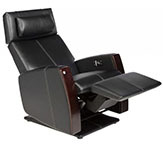 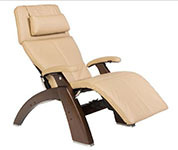 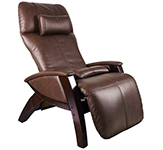 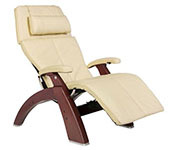 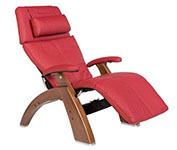 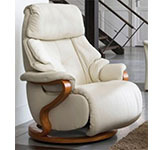 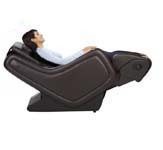 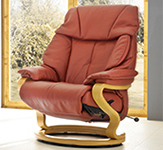 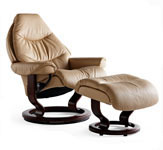 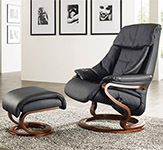 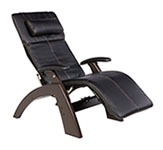 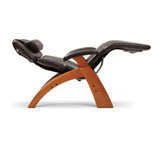 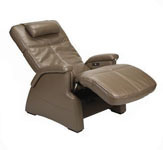 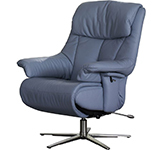 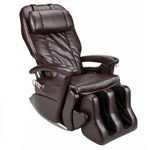 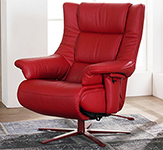 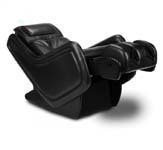 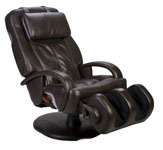 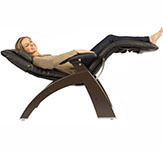 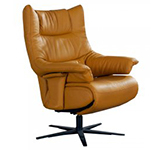 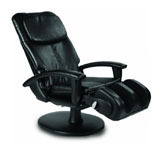 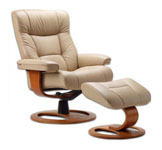 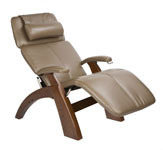 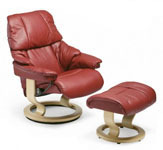 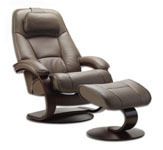 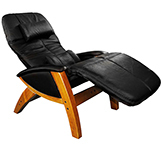 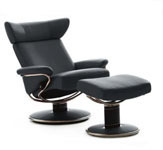 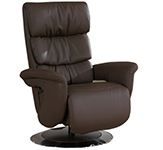 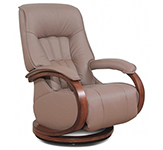 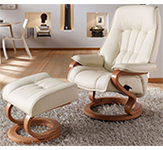 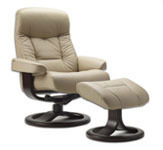 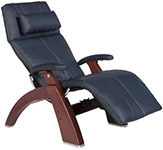 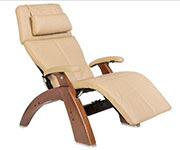 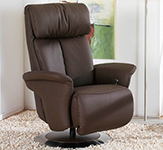 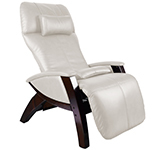 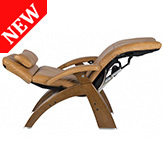 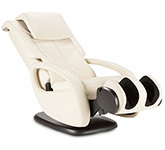 We Stock a the full line of Stressless Recliners, Chairs, Sofas and Ottomans from Ekornes, All Human Touch Massage Chairs, Human Touch Zero Gravity Perfect Chairs, Herman Miller Home Office Chairs, Eames Aluminum Chairs, Fjords Recliners and Sofas, Mega Motion Lift Chairs, HumanScale Office Seating, iJoy Massage Chairs, Acuvibe Massagers, Ekornes Sofas and Sectionals, Cozzia Massage Chairs, Barcalounger Chairs and Recliners, Mac Motion Recliners, Inner Balance Zero Gravity Recliners, Therabath Paraffin Baths, Tush Cush Seat Cushions, Jobri Health Products and much more. 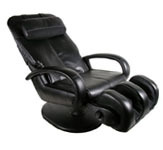 We stock most of our products in San Diego, California for fast shipping. 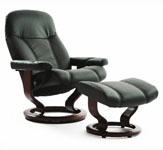 Come see, test and purchase many of our chairs in our Showroom. 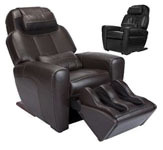 We offer showroom specials every day.